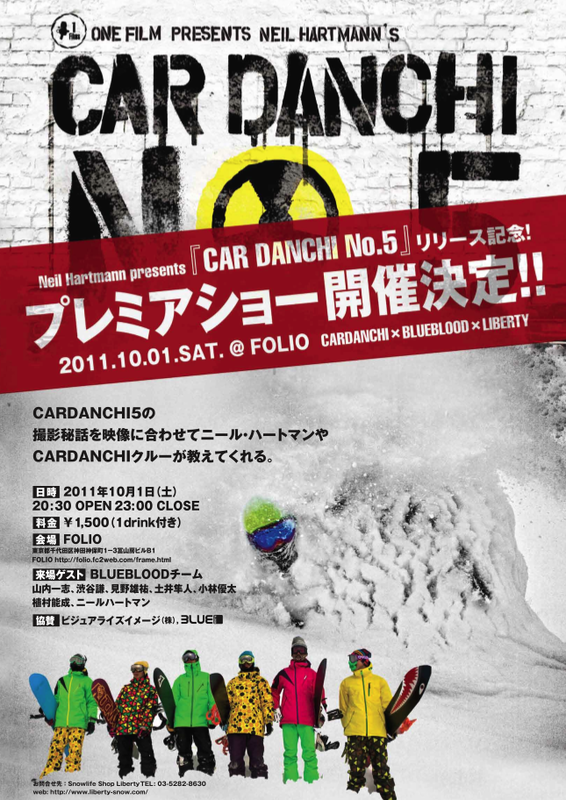 The Car Danchi NO.5 movie showing in Tokyo tomorrow night will be broad cast live on Ustream check it out. Yes Warren Miller was a narrating genius. “Ski Country” from 1984! It continues to amaze me how good reggae music sounds with Snowboard Powder riding visuals! 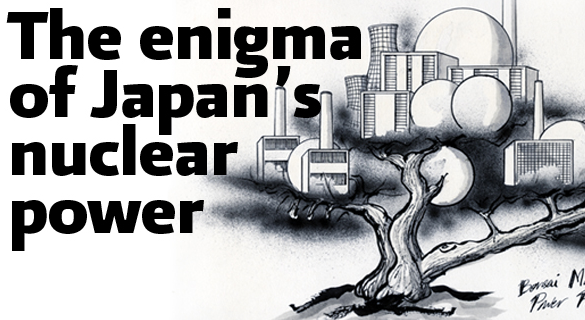 Here is a great example from our “Danchi” friends in the EU. Rene Schnoller with a wicked part filled with powder shots from around the globe and a good selection from their trip to Hokkaido last season! Sweet! I miss the classic narration from Mr. Warren. Still some pretty epic shots and I am interested to check the footage from India’s Gulmarg resort. Looks like they got it good! This looks like a good event, unfortunately for me I have my own event on the same day same time so I won’t be able to make it. 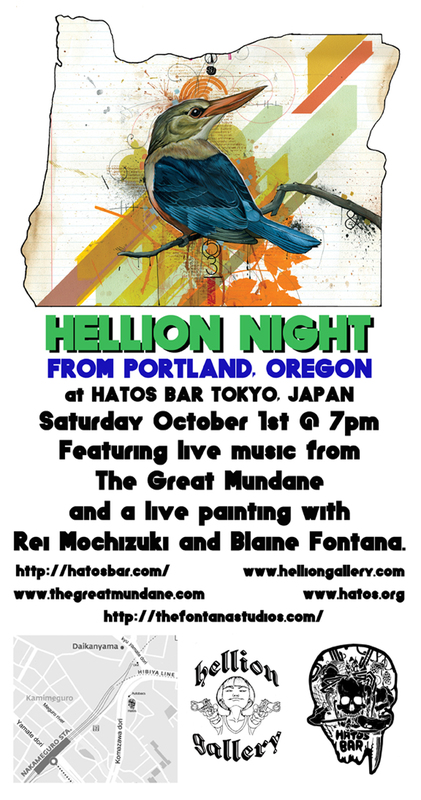 Check it out if you are in the Nakameguro area.